Quality Residential and Commercial Plumbing and Drain Cleaning Services Throughout West Michigan! 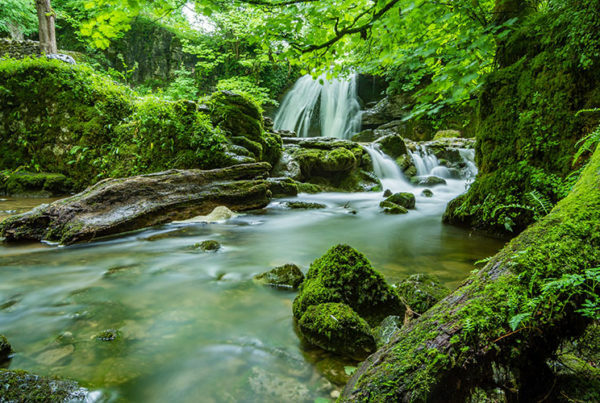 From Broken Disposals and Clogged Drains to Water Heaters and Septic Systems, We've Got You Covered! Our State-of-the-Art HydroJett Equipment Delivers Results — Every Time! Our Experienced Plumbers Will Get Your Office, Retail Store or Manufacturing Plant Back to Business. Quality Workmanship. Exceptional Service. Rapid Results. When plumbing problems suddenly appear out of nowhere your entire household suffers. There’s nothing like a stopped up sink, leaky toilet or cold showers to throw off your normal routine. Even minor plumbing issues can cost your business time, money and productivity. When our professional technicians arrive on a commercial job, they know that even the smallest plumbing issue can negatively affect owners, employees, clients and suppliers. With nearly 60 years of plumbing experience, Rapid Plumbing knows how to efficiently solve your problem and get your business moving forward again. 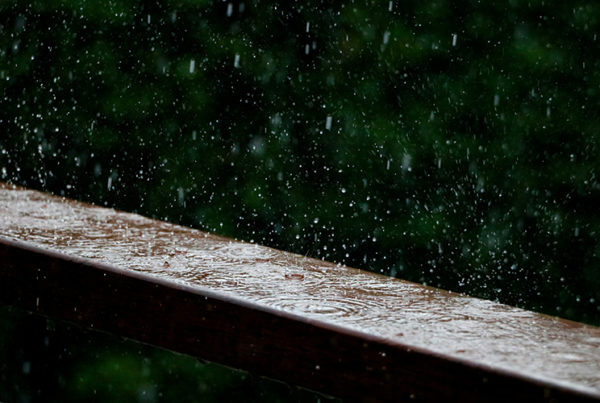 From the tiniest leak to the full scale municipal emergency, we remain one of the few local companies who will tackle plumbing repairs of all kinds and sizes. Definitely the best customer service I've ever received. I'm beyond happy and I'll call only Rapid Plumbing from now on! Jason was really nice and went above and beyond. I'm very appreciative. Tim and Jason both went above and beyond. Very professional, big gold star! Kyle was very good and knowledgeable. I appreciate his help! Tim is very professional, clean and nice. Great company with fast service. Nick was very professional, quick and did a wonderful job. Great guy! Tim did a great job. He was very kind, polite, helpful and did a thorough job. I liked how he kept us informed on what was happening. Wes was a joy to work with and I especially appreciated how quickly he called the insurance company for me! Tim is very knowledgeable. Such a smart guy and polite too. Thank you! I'm telling you there is no one like Tim. He is so good, kind, inventive and really solved some problems for me. I hope you can find more good folks like him! Thank you very much. Kevin was awesome! He did a wonderful job. Tim is a wonderful person and I was very pleased with his service. After nearly 60 years, the professional plumbers at Rapid Plumbing & Drain Service continue to specialize in solving your plumbing problems. Our master plumbers and experienced technicians take great pride in providing exceptional customer service and getting the job done right — the first time. 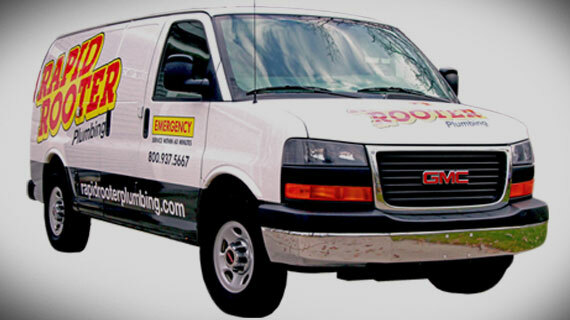 Since day one Rapid Plumbing has been dedicated to customer service and quality workmanship at a fair price. From the easiest residential repair to the most complex commercial service, our plumbers take great pride in finding the best method to fix your problem so you can get back to your normal routine. Whether you need drain cleaning, water heater repair or Hydro-jetting, our plumbers provide our customers with the best options and prices — before they start working. Our unique hydro-jetting technology remains the best way to unclog a drain. Using extreme water pressure to clear up the debris clogged in the pipe, our Hydro-jett system doesn’t just cut a hole like a normal Rooter Machine, it completely clears out the debris in the pipe the first time. 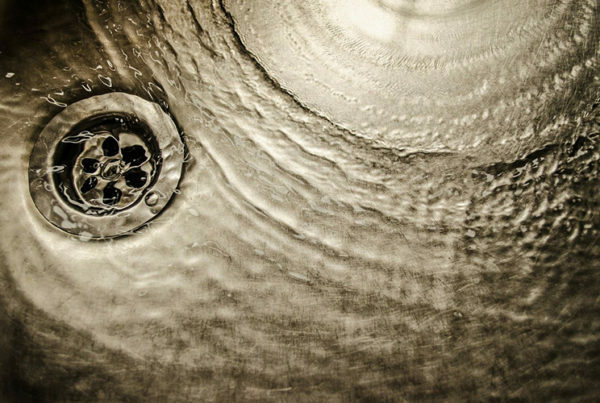 Our plumbers fix the clog and get the job done the right way, to leave you worry free of a clogged drain. 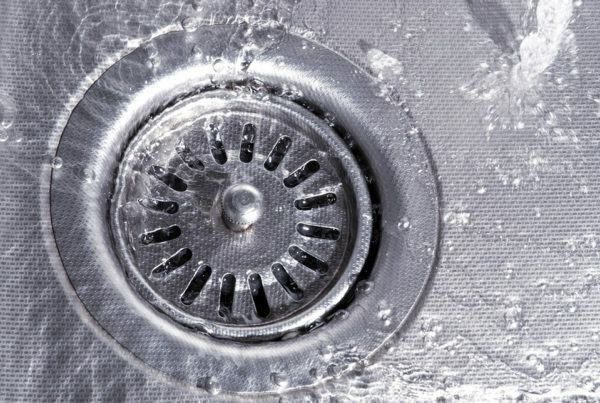 You can even help in some ways at home to prevent drain clogging and keep the plumbing system flowing. Our customers understand why we remain the best plumbing company in the West Michigan Area with their reviews. For more information about the professional plumbers at Rapid Plumbing & Drain Service, please contact us here or call us directly at 800.937.5667.